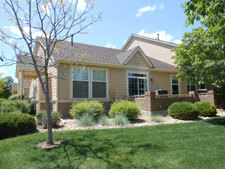 5133 Millstone Way- Harvest Community! 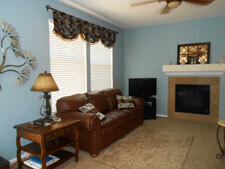 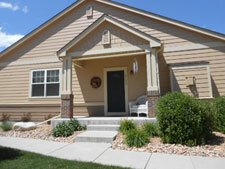 Beautifully done 2 bedroom 2 bath ranch-style townhome in SE Ft. Collins! 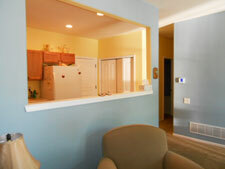 Custom paint colors throughout with tons of space. 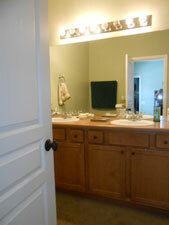 Lovely kitchen with all appliances and pass-through to dining room, dining room, spacious living room with gas fireplace, XL master bedroom with large walk-in closet, master bath with walk-in shower, and laundry room with washer/dryer. 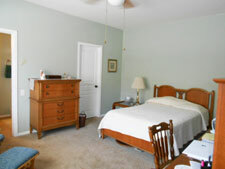 2nd bedroom is roomy with another full bath in the main hall. 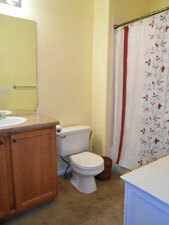 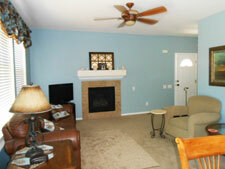 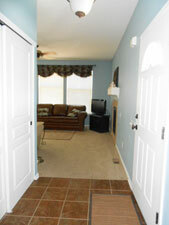 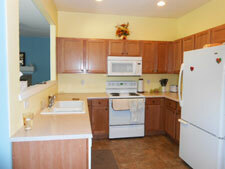 Other amenities include central A/C, & attached 2-car garage. 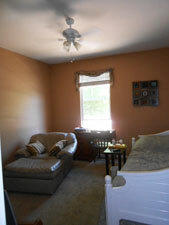 Quiet end unit with nice greenbelt view off the patio. 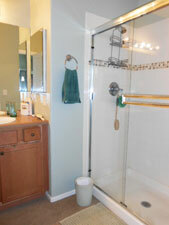 Maintenance free living - includes water, sewer, trash, snow removal, lawn care & exterior maintenance. 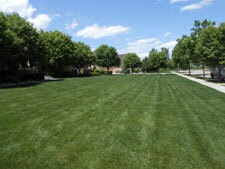 Bikes trails, park and summertime pool, library and clubhouse.....call us today for your showing today!